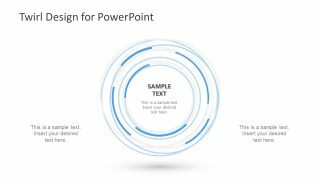 The Twirl Design for PowerPoint contains 2 slides of simple and elegant abstract layout design. Twirl PowerPoint can work as a background theme of a slide. Or, display an item in the center as of high importance. 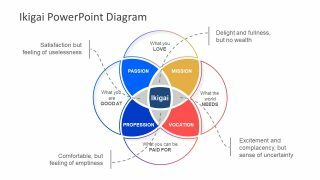 PowerPoint of twirl is an attractive design which can depict the magnifying feature in the digital cameras. Therefore, it could display the ideas of high importance as a center of attention for the audience. 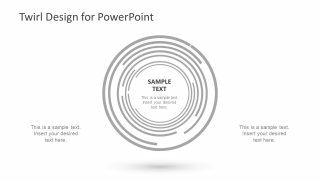 The twirl design for PowerPoint basically shows many circular shapes and broad curved lines. These lines and circles create an abstract design with a bunch of round figures. 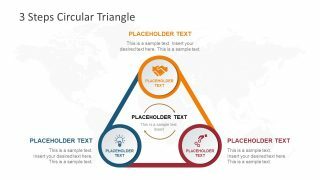 Initially, the template contains two colors for twirl design in PowerPoint i.e. blue and gray. 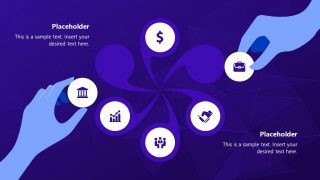 But the users can apply different color fills according to the presentation theme. 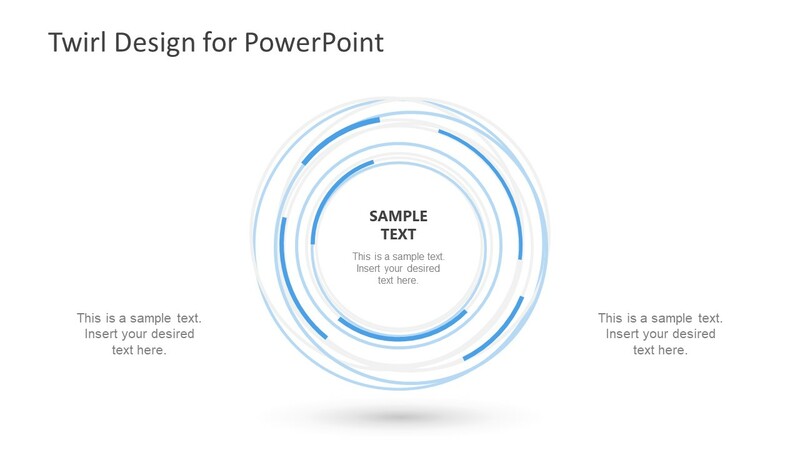 The Twirl Design in PowerPoint can aid to deliver a message beautifully while engaging the audience with visuals. Because the circular swirl graphics are found in many science and technology presentations. Moreover, the IT companies, research centers, and research institutes also use the similar graphics to illustrate advancements. Hence, this template displays a professional layout design to discuss these relevant topics. Although the twirl design in PowerPoint can assist the presenter to describe core concept in a topic. It can also feature the artistic sphere to decorate a casual presentation in a creative way. The PowerPoint design of Twirl shifts the viewers focus from around the broad theory, to the central idea. This way, the presenter can explain the basic idea as a part of an entire system. Further, the editable PowerPoint slides provide the text placeholders to enter valuable information. The users can copy and add more text placeholders if necessary. 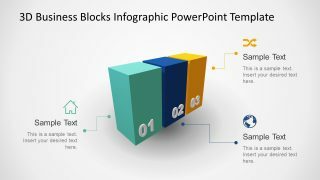 They can also copy these slides of PowerPoint into their presentation with minor changes in the shape and background color accordingly. Simply insert the main topic of presentation inside the twirl design shape and utilize the template for strategic planning.